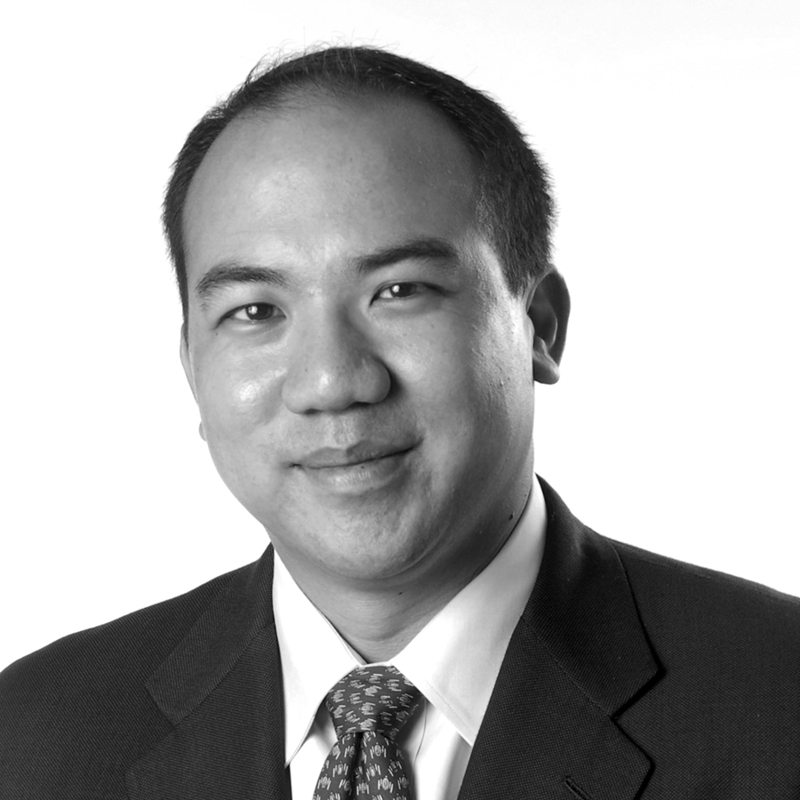 Julian Ku is the Senior Associate Dean for Academic Affairs, Faculty Director of International Programs, and Maurice A. Deane Distinguished Professor of Constitutional Law at Hofstra University in Long Island, New York. Professor Ku’s research includes a wide range of topics including international dispute resolution, international criminal law, and China’s relationship with international law. He is a member of the American Law Institute. He is the co-author, with John Yoo, of Taming Globalization: International Law, the U.S. Constitution, and the New World Order (Oxford University Press 2012). He also has published more than 40 law review articles, book chapters, symposia contributions, and essays. He has given dozens of academic lectures and workshops at major universities and conferences in the United States, Europe and Asia. He co-founded the international law blog Opinio Juris, which is read daily by thousands worldwide. He is also a contributing editor to Lawfare, a leading blog analyzing national security issues. His essays and op-eds have been published in major news publications such as The Wall Street Journal, the Los Angeles Times and NYTimes.com. He has been frequently interviewed for television news programs and quoted in print and electronic media. He has also signed or submitted amicus briefs to national and international courts and served as an expert witness in both domestic and international proceedings.